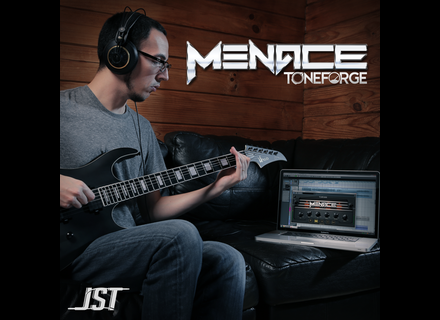 Toneforge Menace, Software Amp Simulator from JST in the Toneforge series. 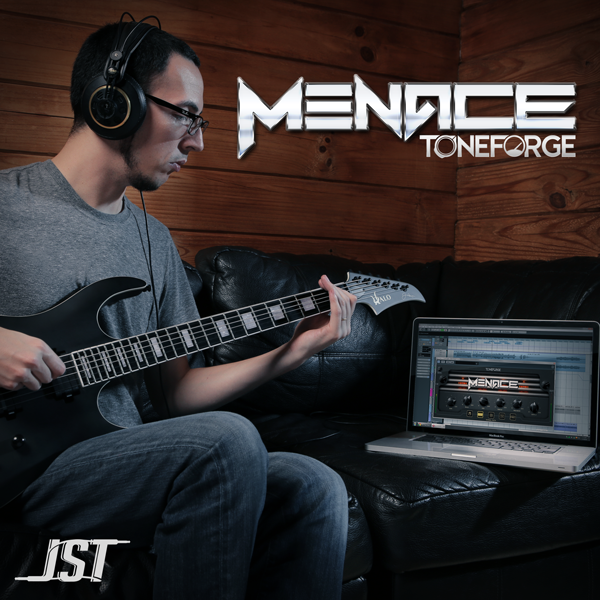 For a few hours only, Joey Sturgis Tones' Toneforge Menace virtual amp plug-in (no standalone mode) is available for $39 instead of a full MSRP of $79. Special offers at Waves for this Saturday Today only, Waves offers special discounts on their OneKnob Filter, V-EQ3 and L3-16 Multimaximizer plugins. McDSP releases 6050 Ultimate Channel Strip McDSP has released its 6050 Ultimate Channel Strip.